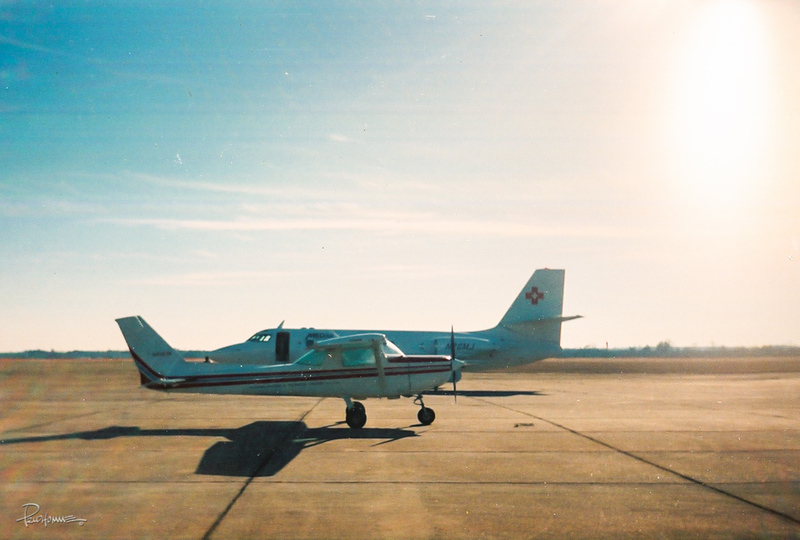 My tiny Cessna 152 juxtaposed to the Medjet ready to taxi. Today’s weekly photo challenge theme by Michelle Weber is Achievement. 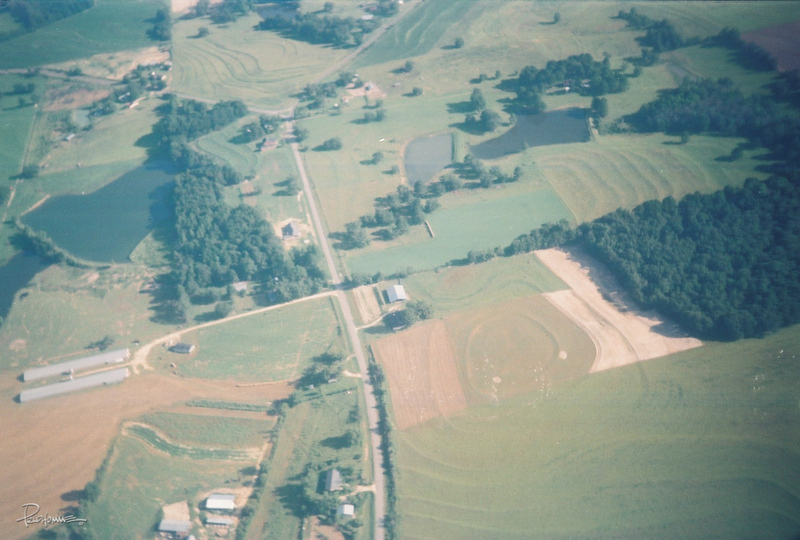 I decided to show some photos of my fist solo cross-country flight that ALL pilots must make in order to move ever closer to their ultimate goal of becoming a certified licensed pilot. 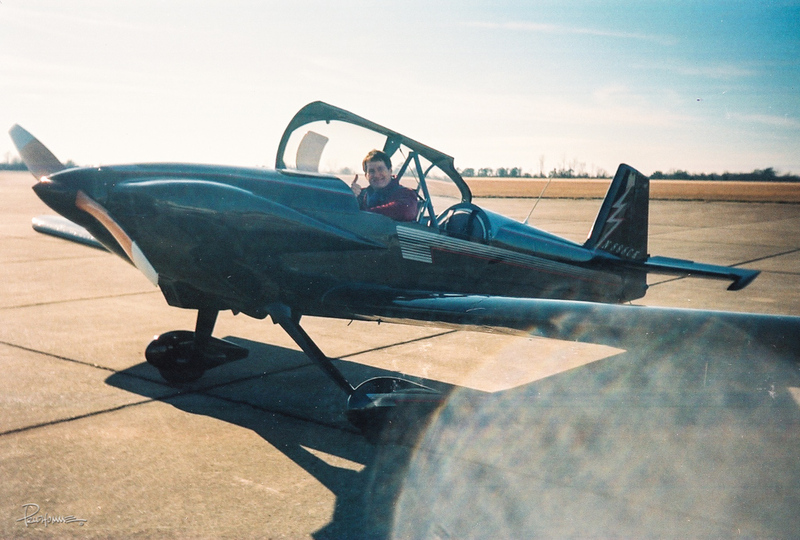 In a previous photo challenge, celebration, I told the story of my first solo flight – a monumental achievement in itself. But this achievement is even greater because for every pilot’s first cross-country flight, the flight must be planned on your own and executed within that day with a minimum travel distance of 150 nautical miles. It’s a big deal. All the training up until this point is to set you up for this big milestone, each one building upon the next. 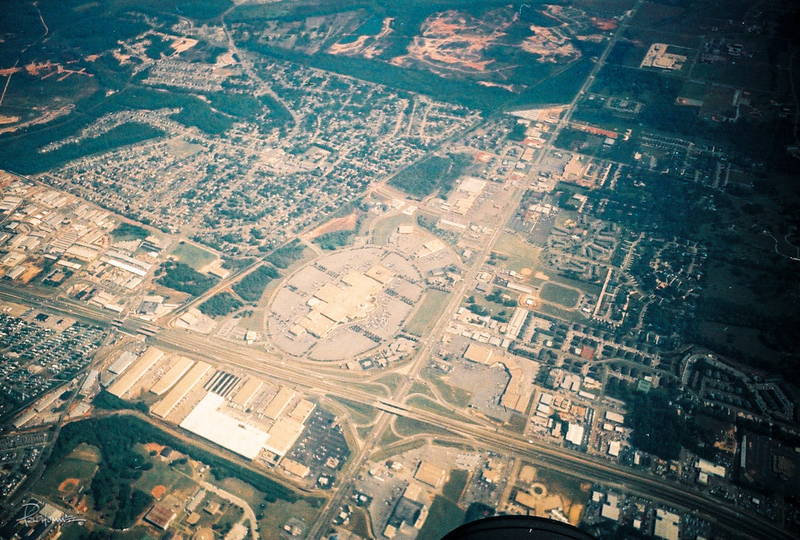 My flight school was in Ozark, Alabama so I opted to fly to Birmingham. 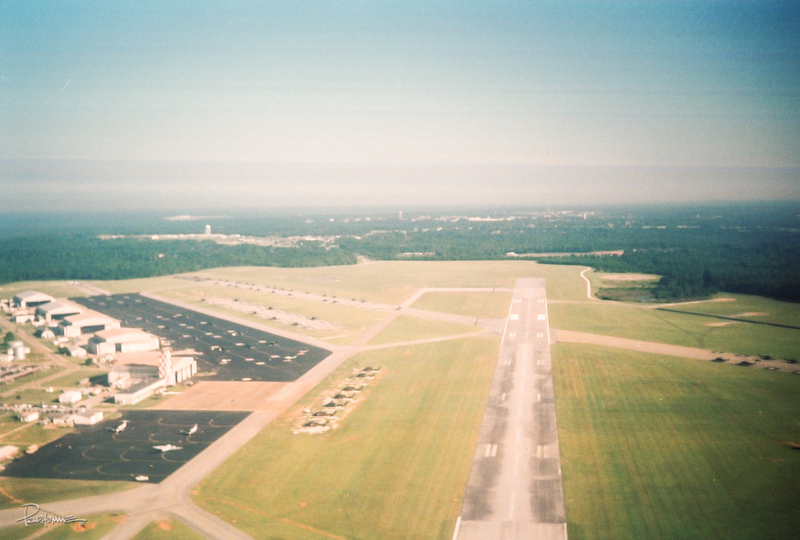 The details of the actual trip are hazy (I was 24 at the time) but I remember clearly it being a great day to fly. I’m so happy I had taken my cheap point-and-click 35mm film camera along with me to document the journey. I chose my route, planned it out (computing airspeed, time and distance with my trusty E6B manual “computer” – no smartphone app here folks), got my weather briefing and filed my flight plan. After a thorough walk around and pre-flight check, I was ready to fly! I don’t recall how long the roundtrip flight took as I can’t find my logbook at the moment but it was several hours. I stopped at more than one airport to refuel and along the way got to meet a fellow pilot or two. 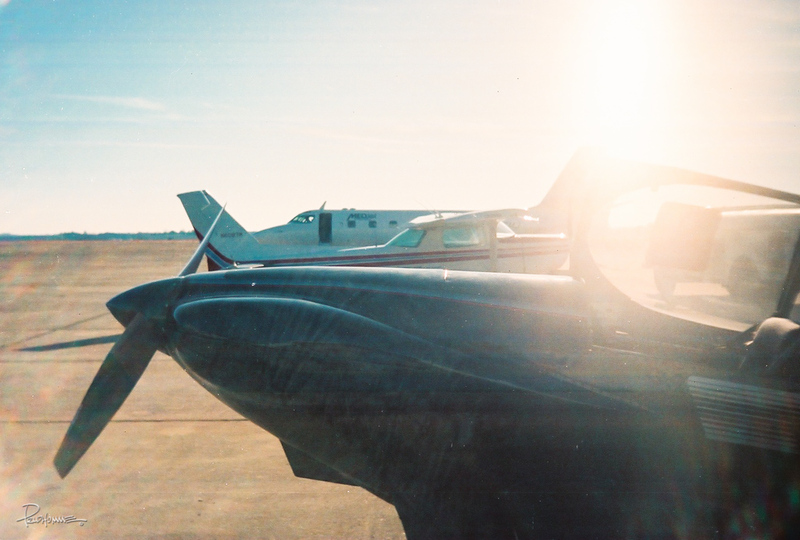 In one stop for refueling, I met an aerobatic pilot and chatted with the pilot of a MedJet. Because of the great weather, the trip was very pleasant and a whole lot of fun. It was old-fashioned flying by pilotage or “dead reckoning” (or deduced reckoning if you’re the superstitious sort) as it was often called. I remember referring to my navigation log and accurately noting the spot-on time as I flew over a lake, city, road or other prominent landmark. It was so sweet and satisfying to hit the numbers! Birmingham proved to be rather anti-climatic: I landed, refueled, got a Snickers bar and it was off back to Ozark to check off this milestone in my logbook. 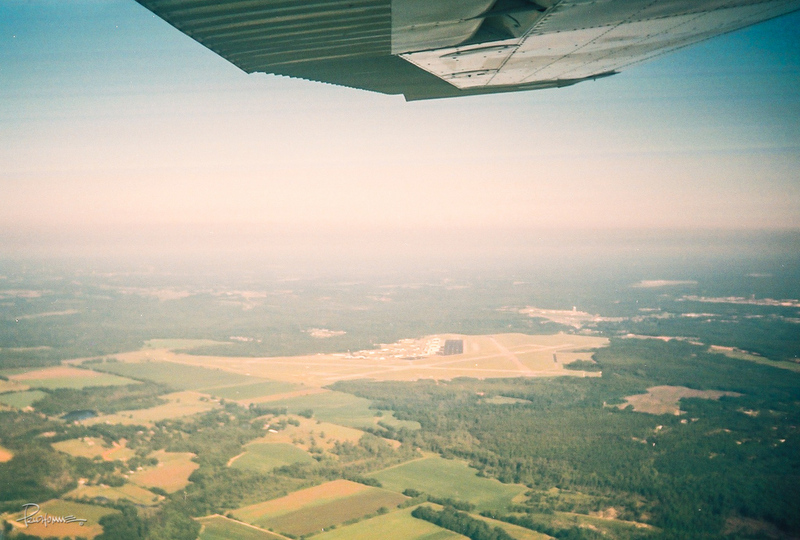 I miss my flying days and I wish to go back in the pilot’s seat someday in the future. There are a lot of other achievements I would love to attain like finishing my commercial training (need just a few more hours), acquire my instrument ticket, and perhaps add a rotary-wing add-on rating so that I can fly helicopters. Throw in a sea-plane rating and I’m good to go to set up my final years as a beach bum somewhere in the Caribbean!